The end of summer and the fall of the torrid heat that has marked it, lead to the coming winter and the temperatures that will mark it. After the warmer summer of the century, with temperatures over 40 degrees in many Italian regions and for long periods of time, winter 2018 is expected to be one of the coolest, if not the hardest of all time. Not only are temperatures below zero but snowfall in much of Europe, which will make the climate really difficult. What is the cause of this crazy climate? "El Nino", the overwhelming anomalous of the equatorial Pacific waters, capable of revolutionizing the climate of the whole Northern Hemisphere. "El Nino presents about every 5-7 years with a major impact on the Planet and bringing the perceived temperatures to the" very strong "rating, reached in intensity already in the years 1972-73 and 1997-98. What are you waiting for? A mass of cold air is expected, which from December will stop in the northeast of the Continent, then continue southward to the Mediterranean, causing a series of serious depression and snowfall that will extend to the Tyrrhenian Sea. It is very important not to get unprepared at the beginning of this winter and start thinking of a heating system for your home or office heating, warehouses, warehouses, shops, etc ... that besides being functional, also allow you to save on the bill. There are many types of heating: from traditional heating made of stoves, heat pumps, pellets, wood, boilers, to more innovative heating products that provide global solutions to warm the winter interior. 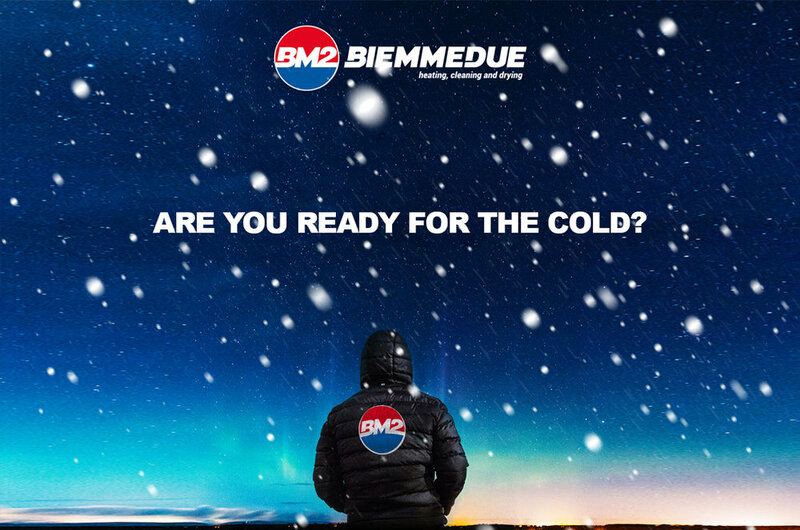 Bihemedue, the Leader in Heating Industry with its Arcotherm range of products, offers innovative, effective and functional heating solutions that will allow you to have extra support in heating your home and a great deal of help in professional heating with generators Hot air furnishings highly designed and designed to solve the problem of cold and freezing even in very difficult to heat up surfaces.